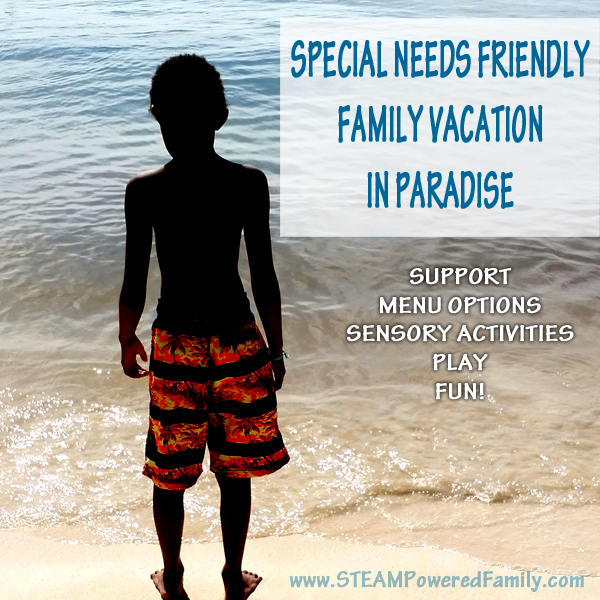 An All-Inclusive Family Resort For Special Needs? I Found One! The Family Resort Of Your Dreams. Do you dream of a week in paradise, freed from the stresses of daily life. No cooking, cleaning, homework, or other demands except connecting with your family. Does it sound impossible? 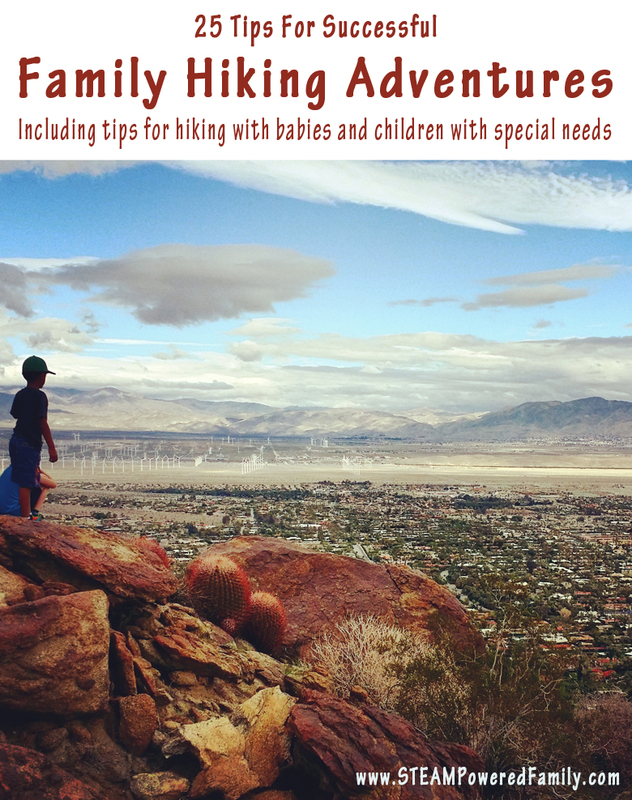 Especially when you have little ones with special needs and sensory issues? I may have discovered the solution to making your dream family resort vacation a reality. A quick note, this is not a sponsored post. I have received no compensation for writing this article. I simply want to share a resource that could help many other families. Recently, I celebrated my 40th birthday. As the big day rapidly approached, I had one condition, I wanted to celebrate my 40th on a beach. In some ways this seemed like a recipe for failure. 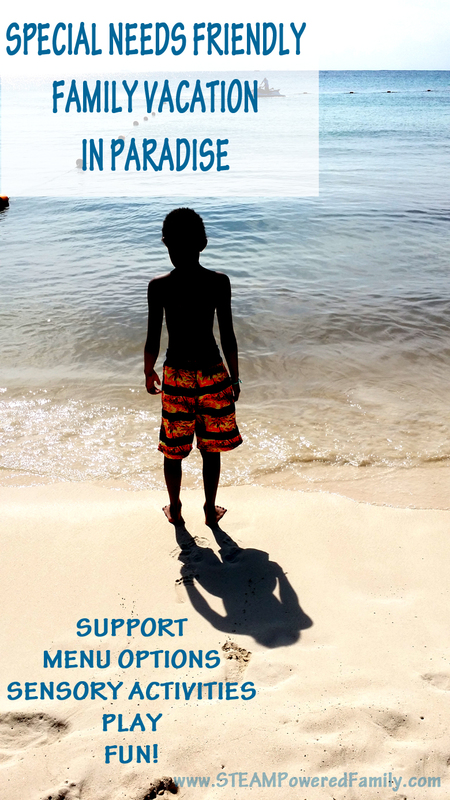 Our children have various special needs, the main one that always impacted our travel plans was sensory issues. My youngest also experienced childhood trauma and now struggles with PTSD and Developmental Trauma Disorder. To ensure our vacations were a success we had always done house rentals, where we could control our environment. But as any parent will tell you, doing the house rental vacations just means doing all the same work in a new location. A nice change yes, but not exactly the 40th birthday I envisioned for myself. For my 40th I wanted to do no cooking or cleaning for the entire week. None, zero. I wanted a complete break from the mundane, instead spending quality time, focused on my family. 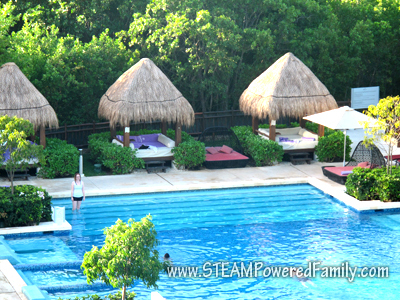 I did a lot of searching and finally booked Paradisus Playa Del Carmen La Esmeralda in Playa Del Carmen, Mexico. A family resort that had some great reviews and I hoped would provide a nice vacation for our family. And it exceeded all of our expectations. Wristbands were optional for kids, so if it bothered your sensory child, no problem, they didn’t need to wear one. Both my boys loved their wristbands though. Before leaving we emailed the resort to discuss our concerns and special needs for our boys. In particular, our biggest concern was that our room be in a quiet location and on the top floor. My son is very sound sensitive and the noise of people on the floors above us has always caused big issues on previous hotel stays. All our inquires were promptly addressed and we ended up in a beautiful room, close to everything but still quiet. We even had a wonderful view of the ocean! It was perfect. We booked the Family Concierge package. It was actually the same price as all their other packages but the perks are fantastic. You get a dedicated butler for the week who helps with dinner reservations, answering any questions, addressing any concerns or needs that come up, and doing wonderful little things that make your stay amazing. The other big perk of Family Concierge is the private heated pool. Only Family Concierge families can use this pool. all other pools in the complex are unheated. This was a huge bonus! Due to the time change, my son was ready to start swimming at 7am. Having the heated pool was perfect. We also ran into some poor weather during the week, but our pool was still very comfortable. Swimming is very calming for my boys, so being able to use the pool every day was perfect. Me at 7am supervising the morning swim. There was a Nespresso machine on the way to the pool, so I could have a coffee while my son did some swimming. Pretty nice way to start a morning. Around the pool they have many thatched palapas and sun beds. We never had an issue securing one. They also have some really cool wicker swings for kids that like to swing. While at the pool, they offer full waiter service, so you don’t have to pull your kids away from the water to get drinks or something to eat. Waiters circle regularly taking orders so you can stay focused on your family. 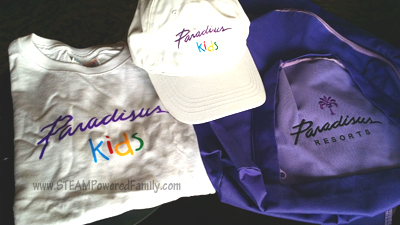 Another benefit of the Family Concierge package is all the extra goodies, including some gifts for the boys to keep. They were given a backpack, baseball cap and t-shirt. There was also a variety of toiletry items and hair brushes provided, including a super soft one that was perfect for skin brushing. Every day our concierge, Gilmer would arrive around 4pm with a special treat for the kids. 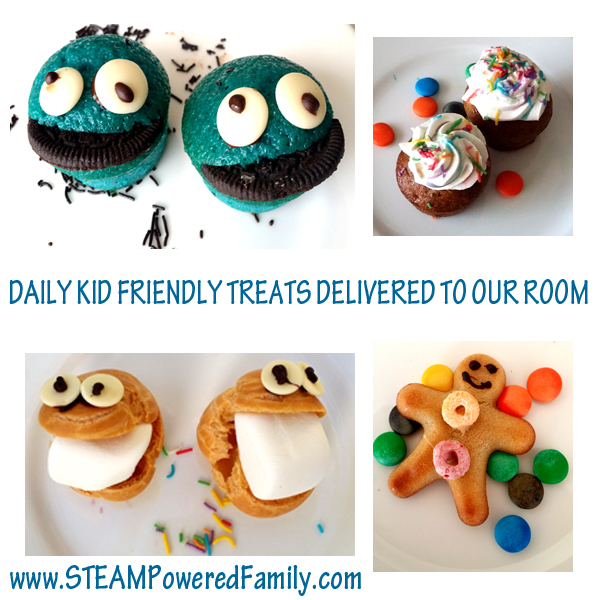 The boys really enjoyed these cute munchies that were new and different every day. 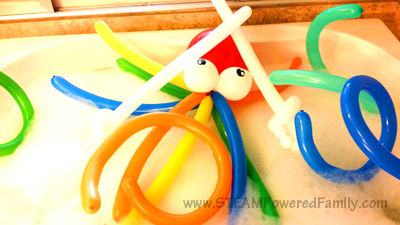 Gilmer would also setup surprises for the kids like a special treasure hunt, a bed full of balloon mice along with a bedtime story, and even a warm bubble bath full of balloon animals and toys. My youngest commented at one point, “why does Gilmer like us so much?” My son with all of his special needs was not used to getting so much positive attention from people. Here he felt so welcomed and safe, it was a wonderful experience for him. 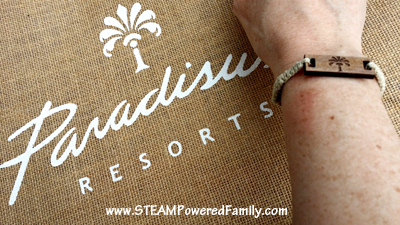 Beyond the Family Concierge options there were many other features that made this family resort stay very special. The main building of the resort complex is amazing. It features a zen like courtyard that is huge. It consists of pathways over a koi and turtle pond which my boys found very calming. 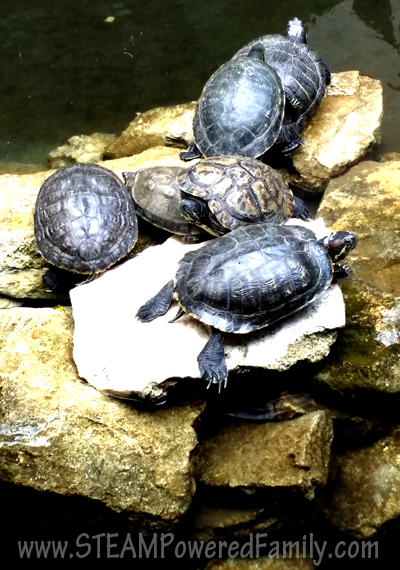 They loved watching the turtles and fish. The courtyard also features some beautiful statuary, plus two small bistros, one for coffee and one for champagne. Every day my boys would do Euro-bungee. One tip we learned: arrive about 10 minutes early. The resort offers a Kids Club where parents can drop off their kids. They would bring these kids over to the Euro-Bungee, usually about 15 kids in the group, and if you arrived after them you had to wait for their entire group to go before you got your chance (each kid gets 5 minutes to jump, so it was a LONG wait some days). It seems to me there should be a better set up, perhaps having the Kids Club kids go at a different time from kids with their families. But once we figured out the need to arrive early it was all good. And the Euro-bungee was well worth it! The kids are harnessed and attached to bungee cords. They then jump on a trampoline and get some incredible heights. Perfect for the sensory kids. By the end of the first day both boys were doing back flips and by the end of the week were doing front flips as well. It was an amazing vestibular activity and my youngest really developed his body awareness throughout the week. 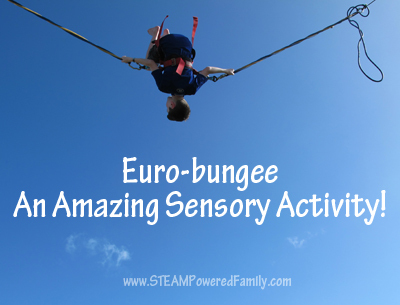 I wish we had a Euro-bungee at home! At one point my boys had a contest to see how many back flips in a row they could do, the winner was 12! I think my kids are ready for the circus. In the main pool area they have a pirate boat structure, which is great for smaller kids and they also have some activities and entertainment at the boat during the day. In an adjacent pool they have a Wipe Out style blow up bouncy obstacle course. Most of the week it was too cold to swim in that pool but on a couple of hot days the boys loved the obstacle course. Meals are something I was very nervous about being a family resort, but it was wonderful. We had only one meal that was not great, and really the only reason it stood out as average was because all the other meals were so exceptional. Our favourites were Bana and Vento for dinner, and every day we had lunch at Olio, the restaurant beside the Family Concierge Pool. Vento went so above and beyond, they even created a custom pasta dish for my youngest son, and when my oldest tried a fish dish and didn’t really like it, they encouraged him to pick something else and had it brought out very quickly. The waiter even made balloon animals for the kids to play with so my husband and I could slow down and enjoy our meal. Bana had the most amazing sushi on the fusion side and the Teppanyaki was fantastic and a wonderful show with our meal. We could have done other places for lunch but the staff at Olio knew our family by name, and we were welcomed warmly every day with our favourite orders quickly memorized. It made lunch a highlight of our day, every day. One of the great surprises for me on this trip was how much new food my children tried and many of which they discovered they loved. The entire environment was so low stress and welcoming, they were encouraged to try whatever they wanted to eat. If something didn’t work for them, they would bring out something else for the kids. 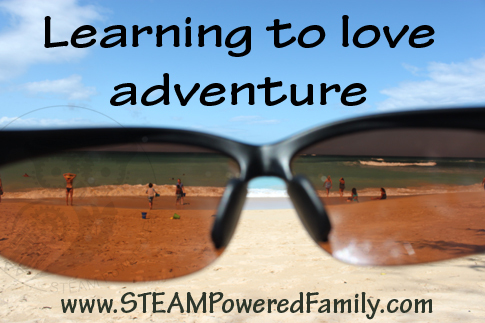 It was lovely and made my kids feel so much more confident. I’m not sure how it works for others, but as a Family Concierge guest I was asked before arrival which restaurants we wanted to try (and what time we wanted to eat) and upon arrival all our reservations had been made. Our concierge was also fantastic at adding in some extra reservations for us after we arrived. Family Concierge also offers a lounge with snacks and drinks available any time, plus our room was stocked with snacks daily that we specifically requested including chips, cookies, chocolates, pop, milk, water, beer and more. We never had to worry about food! Another beautiful aspect of this resort was the beach. The sand is like powder. Down the beach a short walk there is a playground and cenote. Or on the resort portion of the beach you can stay in the Family Concierge section where they offer waiter service again, so you can focus on your kids. We went ocean kayaking and enjoyed just playing the waves and sand. It was beautiful and exactly what I wanted for my 40th birthday on a beach with my family. Overall this trip to a family resort blew me away. My boys were regulated and calm, we spent tons of time outdoors. Electronics never came out, although they did watch some kids shows in Spanish a few times. But most importantly everyone was able to relax and enjoy our time as a family and focus on each other. A pretty awesome way for this mom to turn 40. Thanks Esmeralda! This guy liked to hang around and pose for pictures. 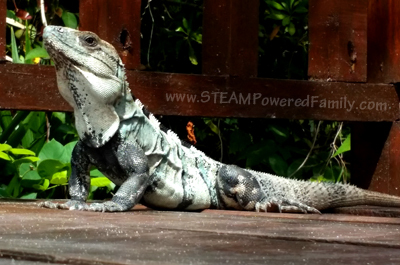 There was plenty of wildlife including iguanas, snakes, pelicans, coati and lots of birds.